Hola! Today I have the pleasure of reviewing these absolute beauties. 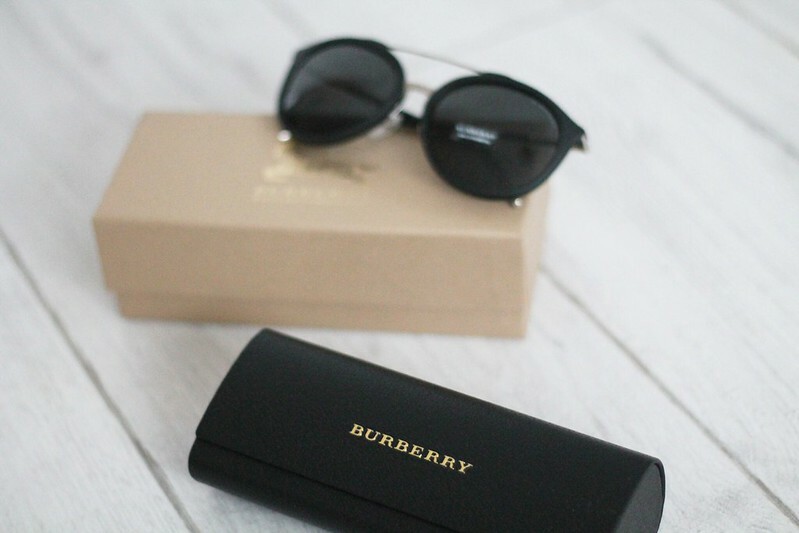 Sunglasses shop recently got in touch in regards to their amazing range of sunnies and upcoming offers, being a frequent sunglasses wearer I was more than happy to choose a pair to review. I actually lost one of my favourite pairs in Florida (damn that tower of terror) so it’s perfect timing. I’ll be styling these up in an outfit post very soon but as they’re so damn gorgeous I thought they deserved a post solely dedicated to them! I adore the frame, I’ve seen lots of pairs with this double bar and I just love them. 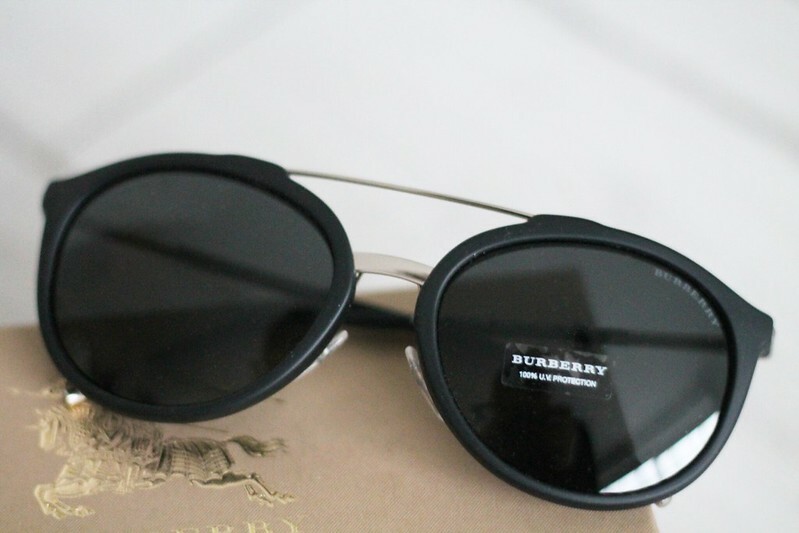 They’re fairly big lenses but still so lightweight which means you can wear them all day without getting irritated and ending up with those annoying dents on your nose. 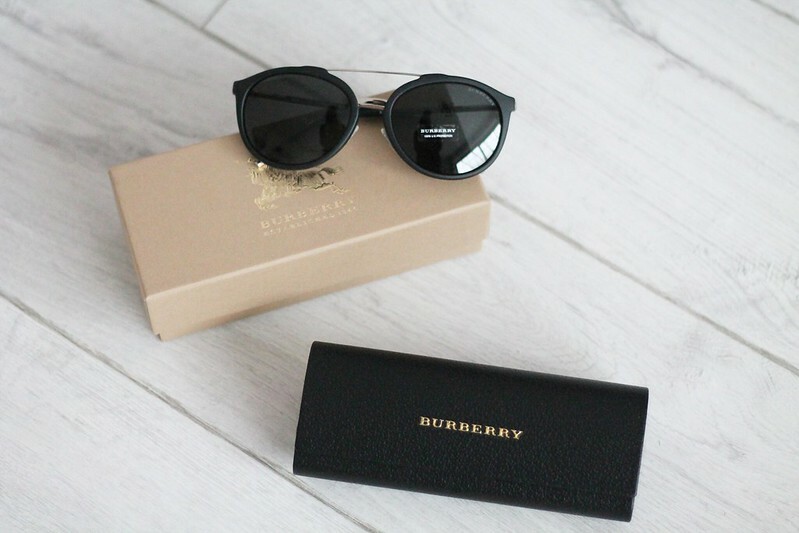 The matte black frame is exactly what I would opt for when picking a perfect pair of sunglasses, I usually always go for a plain black pair just as they’re so easy to style with everything. 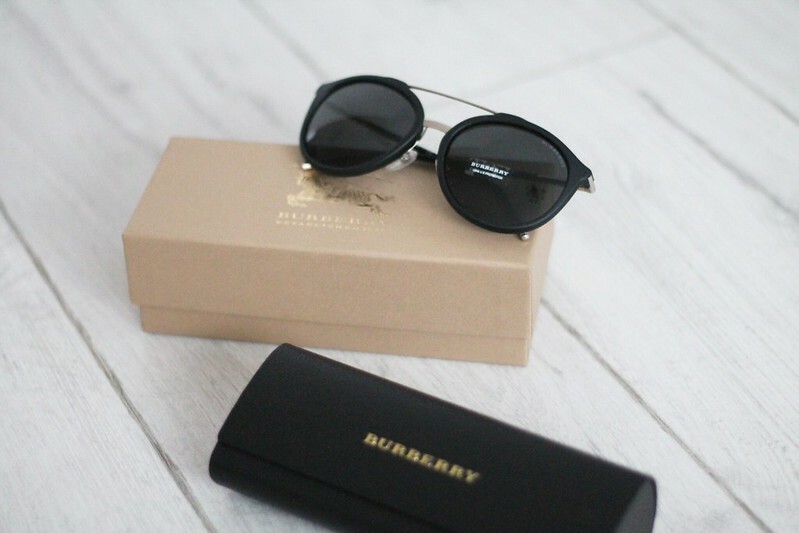 This pair in particular are currently on offer and there’s also loads of other amazing pairs discounted in the sunglasses shop sale including these Celine babies. OH and on top of that there’s also a massive 25% off for Black Friday!!! Just use code 25GIFT. Happy shopping!